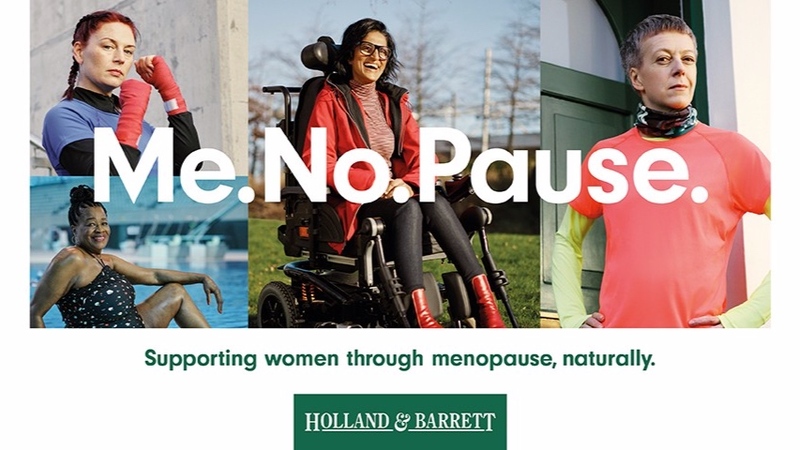 Here at TGIOF we obviously support any campaign that brings the menopause into daily conversation so we’re currently giving Holland & Barrett a huge round of applause for their latest – and cleverly titled – menopause adverts. They feature real women, with a variety of menopause experiences, including managing the big M with a disability, perimenopause, menopause and early menopause alongside cancer. We also pleased to say that our lovely co-founder Andrea McLean will be supporting the campaign.